After Haram-Shareef & Masjid-e-Nabvi, World's Third Largest Mosque Is Set To Be Constructed In Karachi, Pakistan! After Haram-Shareef & Masjid-e-Nabvi, World’s Third Largest Mosque Is Set To Be Constructed In Karachi, Pakistan! Ever since Pakistan got its independence in 1947, there’s been only one reason given as to why the country left India. For the cause of religion. For Islam. Pakistan is thought of as the only country in the world, which was formed, on the base of religion. Home to hundreds and thousands of mosques, Pakistan is set to hold higher importance in the Islamic world, once the news we’re bringing to you transforms into a reality. 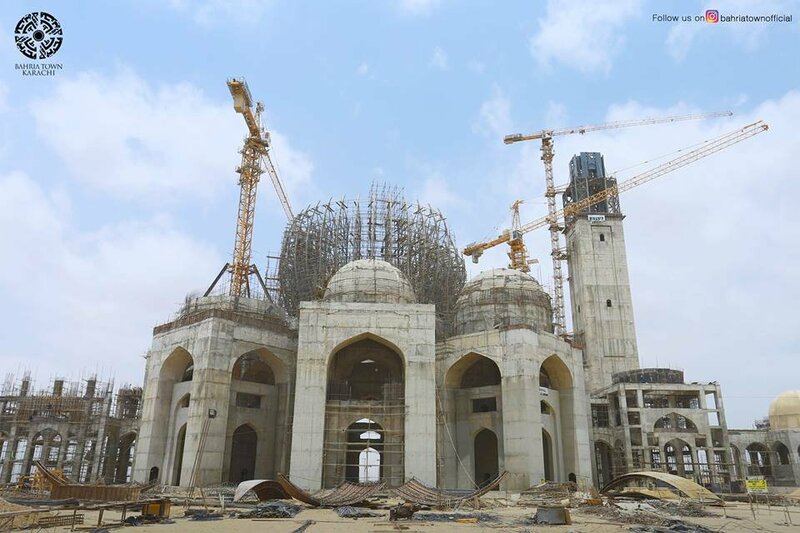 After the Haram-Shareef (Khana-e-Kaaba) and Masjid-e-Nabvi, both situated in Saudi Arabia, Pakistan is set to elevate its level in the Islamic world by constructing the world’s third largest mosque. 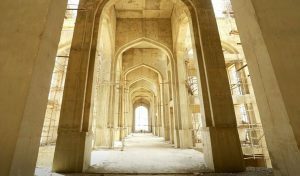 The strangest part, however, is that the State will not play any part in the construction of the world’s third largest mosque. The plan, 100%, belongs to Bahria Town, the brainchild of Pakistani billionaire, Malik Riaz. 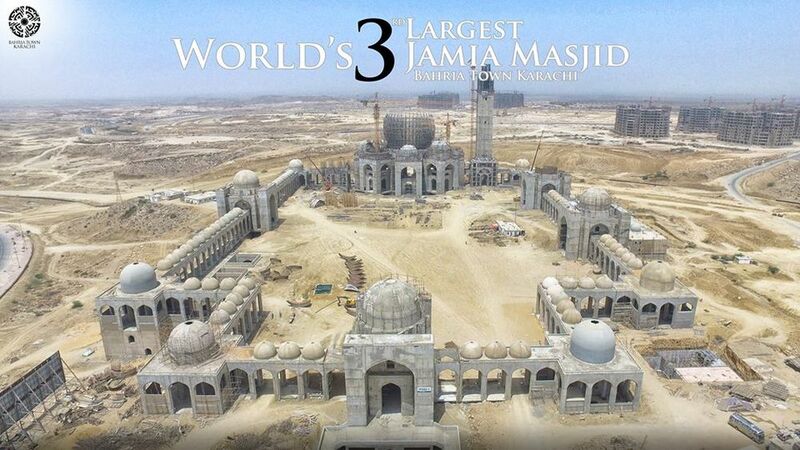 The Bahria Town mosque, Grand Jamia Masjid, which will be the third largest in the world, is not just another mosque. 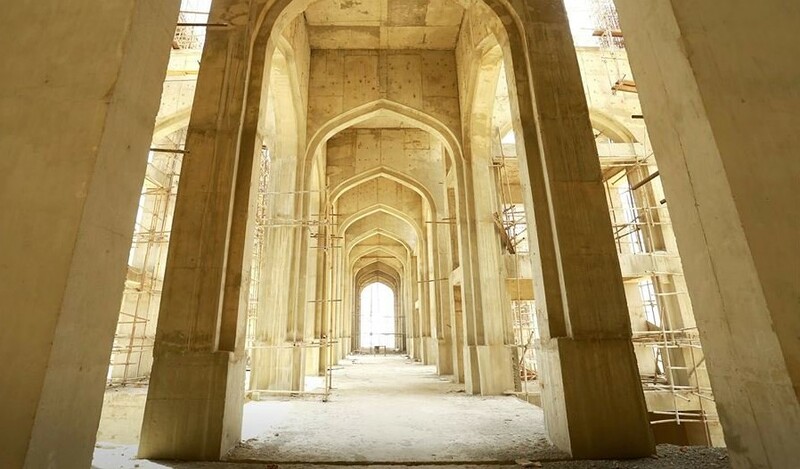 The huge area will be utilized to create an all-in-all Islamic facility, which not only becomes the House of Allah but a teaching center as well, backed by Islamic research and an Islamic University. Not to forget, the Bahria Town mosque will also incorporate an Islamic museum, much like Turkey. 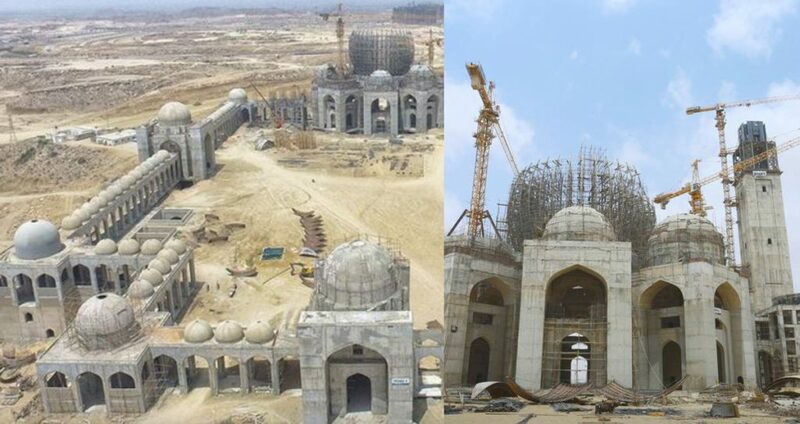 The current Bahria Town mosque, Jamia Masjid, is said to be world’s 7th largest mosque, but Malik Riaz and his team want to take a huge lurch and go to number 3 with this new venture. The state of the art Islamic university, which is going to be a part of the mosque, will have air-conditioned classrooms, unlimited water supply, and thermal power. Bahria Town recently completed a plea deal with the Supreme Court of Pakistan, where BT and Malik Riaz agreed to pay Rs. 450 Billion+ to the national treasury, which in return, has cleared their name and not hurt business any further. The payment is said to be done between the length of 7 years. However, this news about Pakistan having the world’s third largest mosque is huge, not just for the country but for the image of Pakistan in the rest of the Islamic world as well.